Upon release, Pathologic 2 will be available on Xbox Game Pass. If you follow Xbox news closely, you probably know what it is already: a service that provides the subscriber a number of games for a single subscription fee. 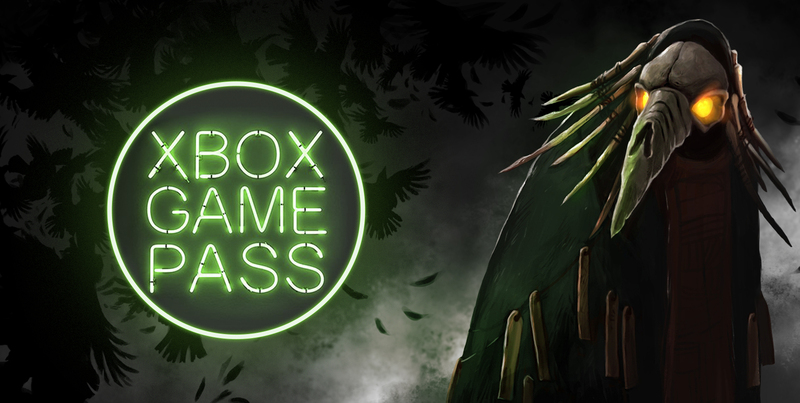 But what if you already have Xbox Game Pass and were a Pathologic 2 Kickstarter backer who chose an Xbox copy of the game as their reward? Well, you can still change that choice on the Backer Portal (to receive a different version of the game, like the PC version, as a backer reward). Or maybe gift the extra copy to a friend.